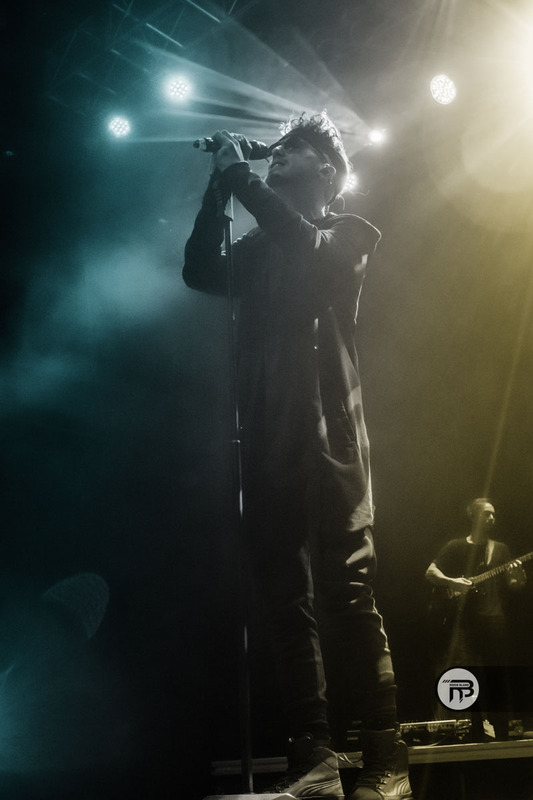 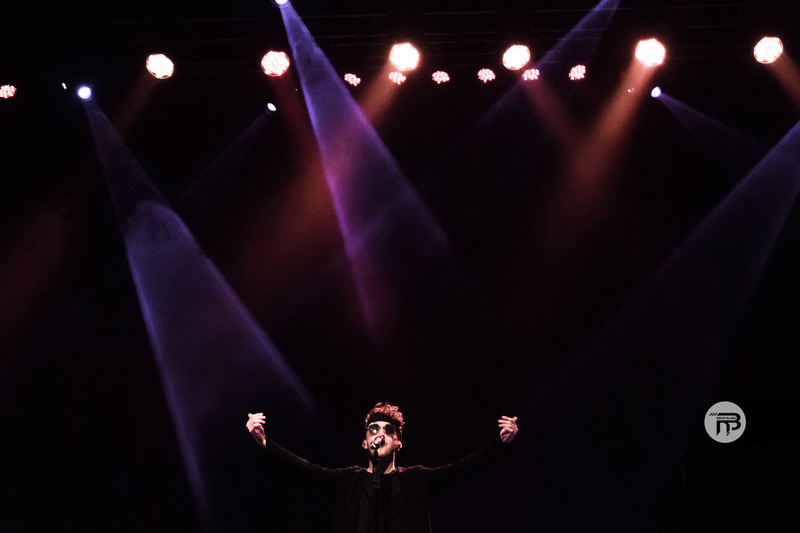 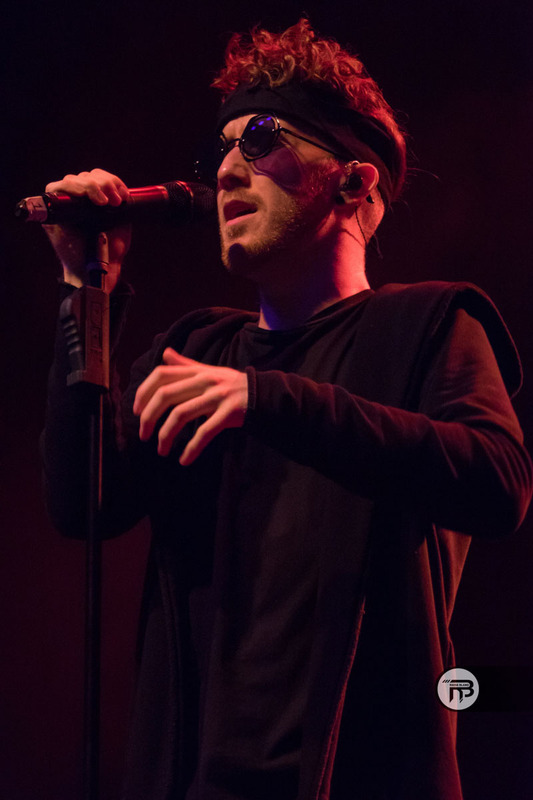 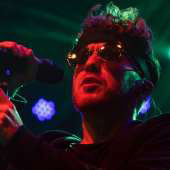 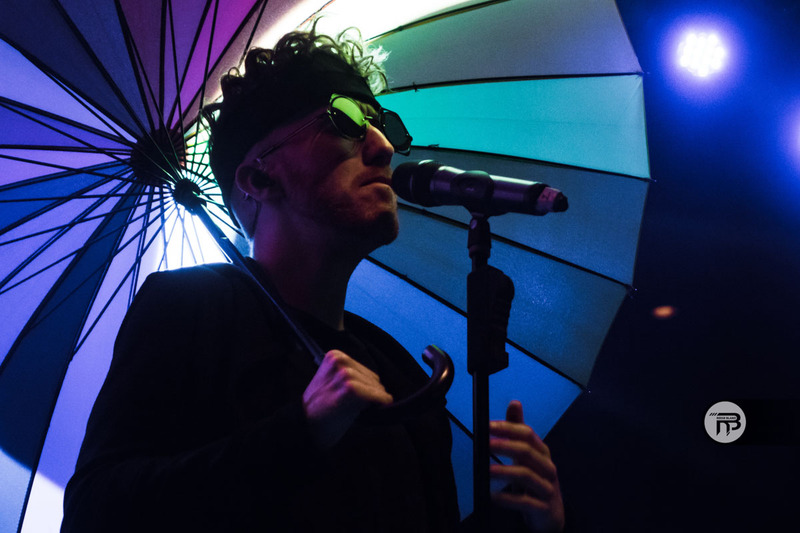 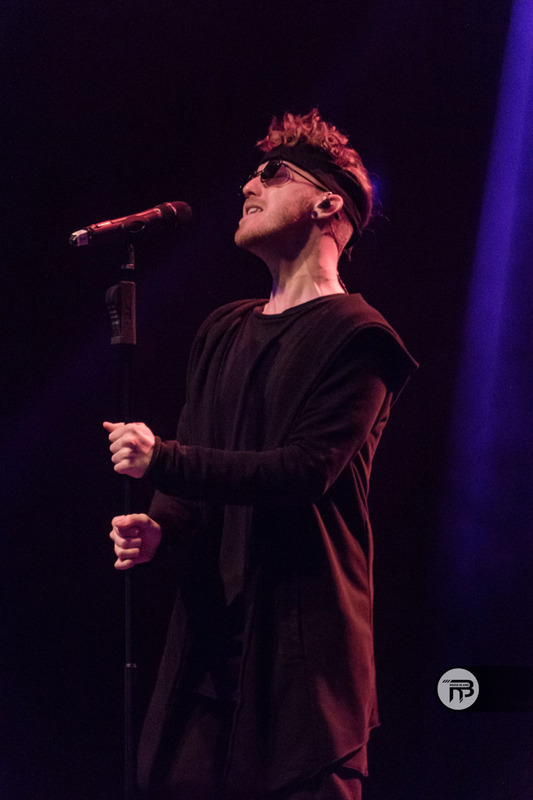 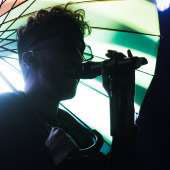 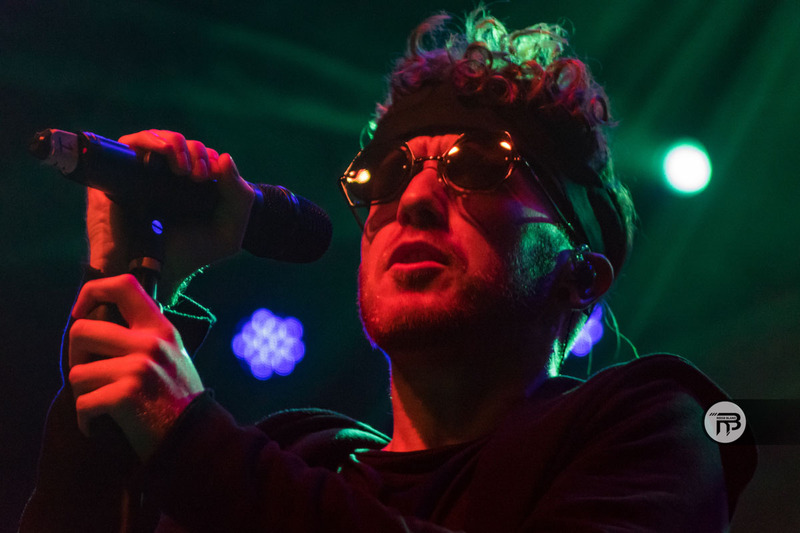 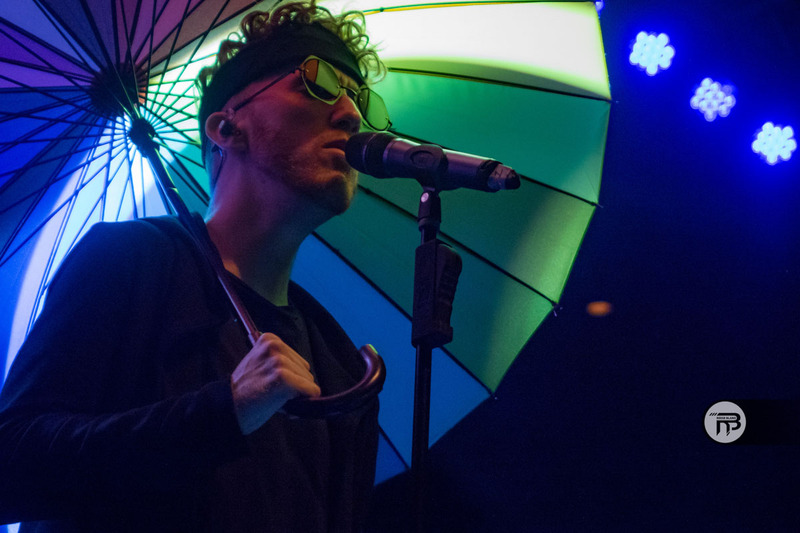 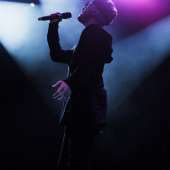 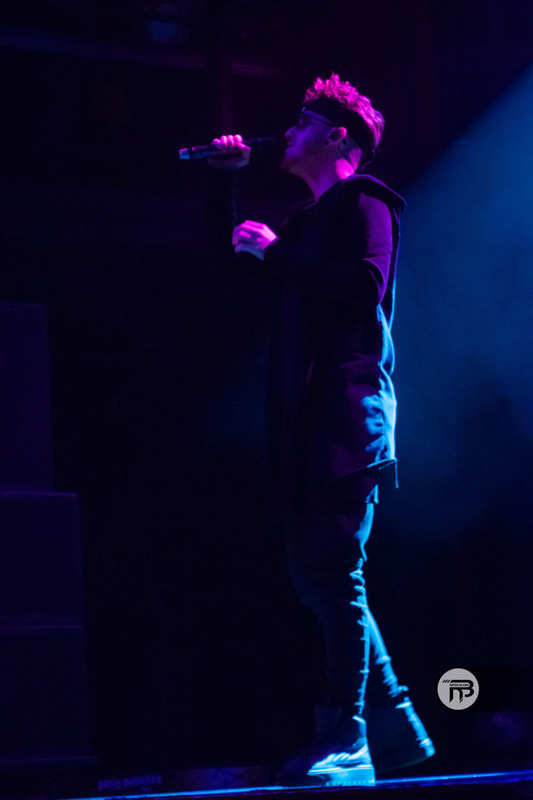 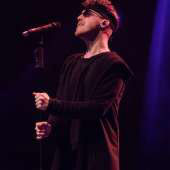 British, blue-eyed soul crooner Daley brought his new album The Spectrum to The Fillmore Silver Spring on October 11th to an audience ready to take in his new material. 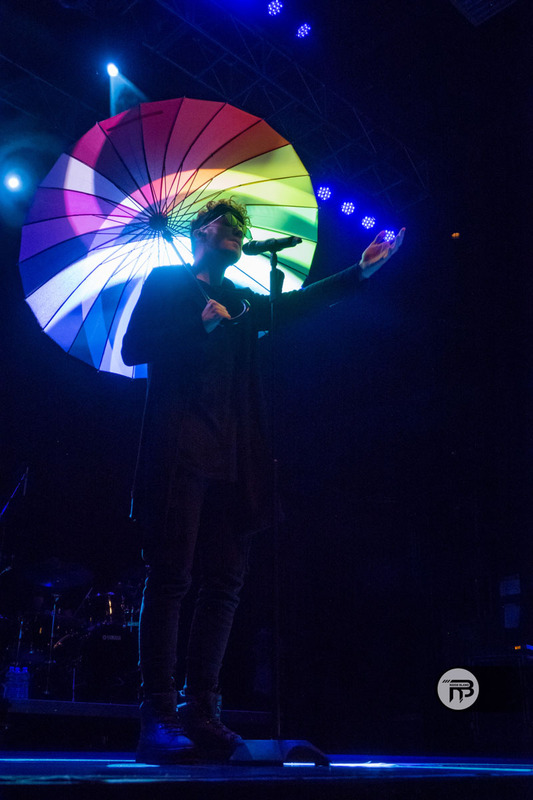 He announced the Phase One US leg of his The Spectrum World Tour back in August, so we were more than excited to check out his new set. 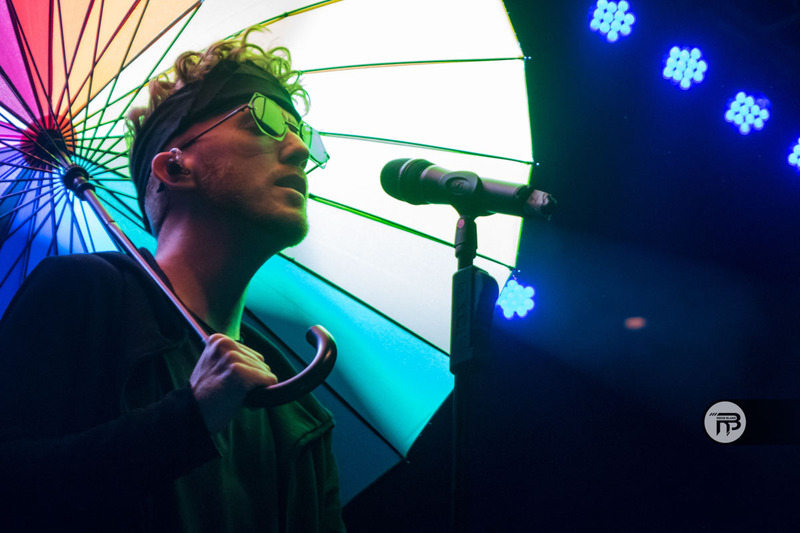 After performances by openers London Savoy and Tiffany Gouché, the audience was good and ready to spend the rest of the night with Daley. 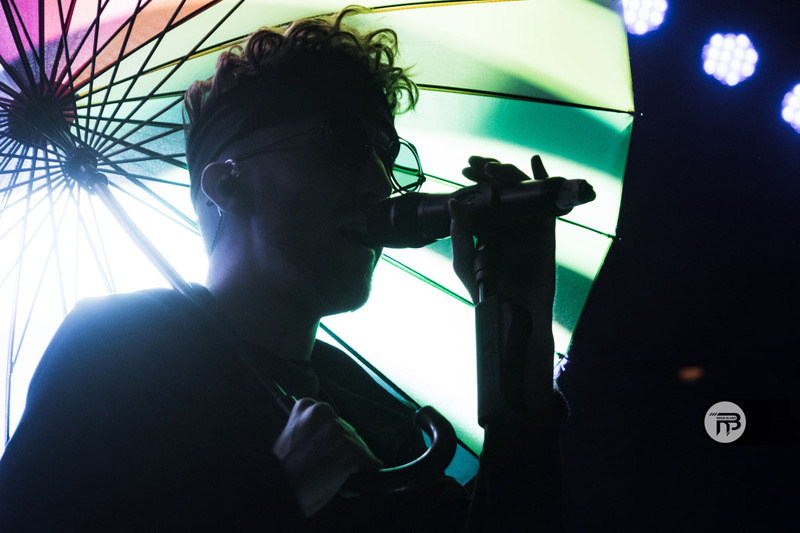 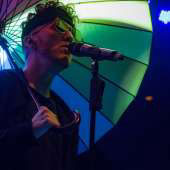 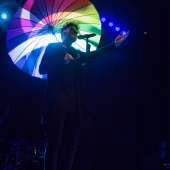 Once the lights went down, all we saw onstage was a lit up multi-colored umbrella being held by a curly-haired figure, and we knew we were in for a treat. 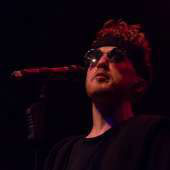 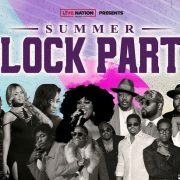 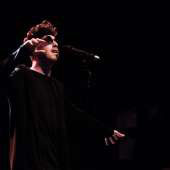 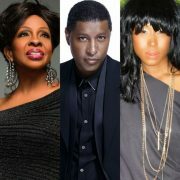 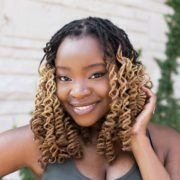 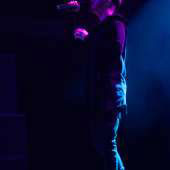 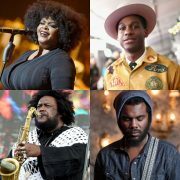 From his new album, Daley performed "The Only One" and the popular Jill Scott duet "Until The Pain Is Gone." 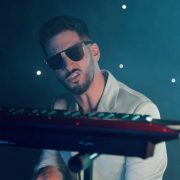 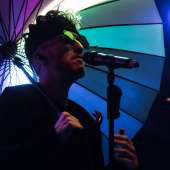 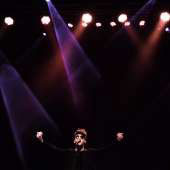 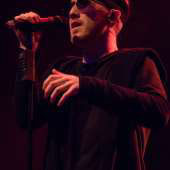 He later performed an R&B medley, including Jon B. 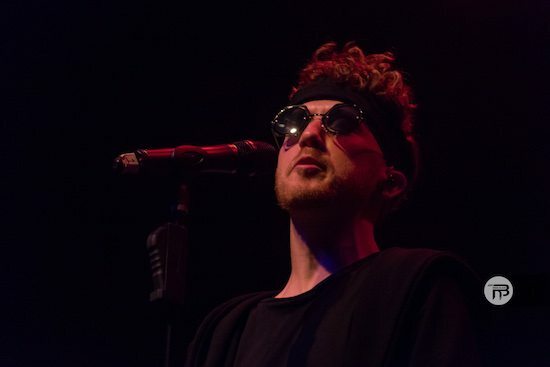 's "They Don't Know" and Joe's "I Wanna Know," and led the crowd in a sing-along. 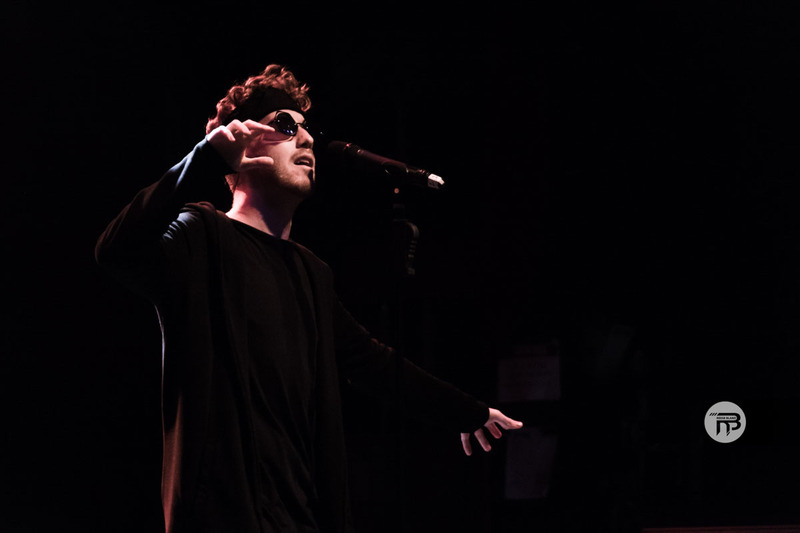 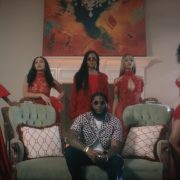 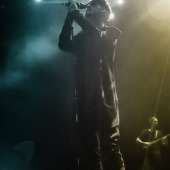 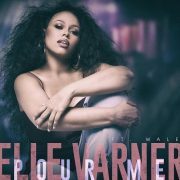 The audience brought their best two-step as he sang "Look Up," from his album Days & Nights and then ended the set with "Alone Together," him hit duet with Marsha Ambrosius. 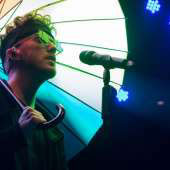 To properly bid adieu to the audience, Daley took the perfect selfie with his fans and thanked them profusely before he exited stage right. 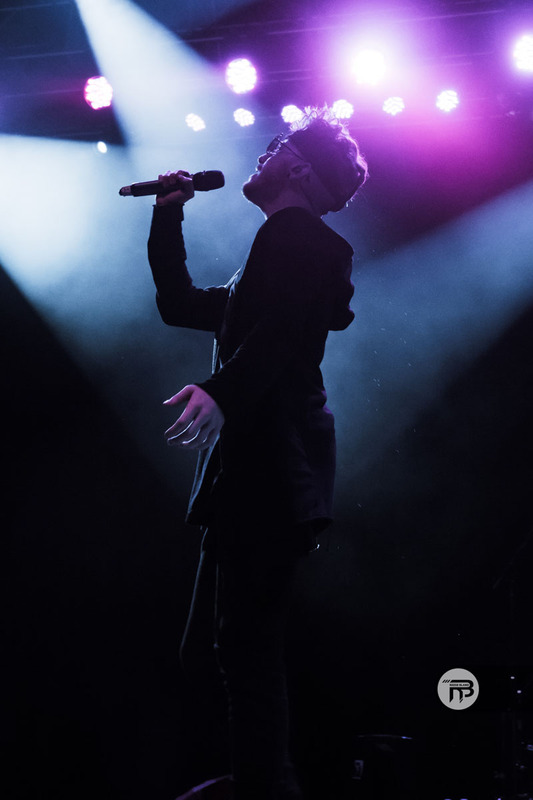 You can still catch Daley in a city near you when you visit his website to purchase a ticket for The Spectrum World Tour.